What Type of Information Is Available About Hepatitis B? Information about Hepatitis B and its causes, diagnosis, symptoms and treatment is available through a variety of sources including physicians, public health programs, the CDC and the National Institutes of Health. Hepatitis B is a viral infection of the liver that causes inflammation, liver failure, scarring and cancer, according to WebMD. Hepatitis B was identified as a viral disease by 1970, and by the 1980s, it was the most reported and documented cause of chronic liver disease in the United States, according to the NIH. The condition is caused by the hepatitis B virus and is characterized by several symptoms including extreme fatigue, fever, headache, nausea, vomiting, tenderness of the abdomen below the rib cage, diarrhea, muscle pain and eventually, jaundice, WebMD reports. Hepatitis B is categorized as acute, chronic and perinatal, the CDC notes. 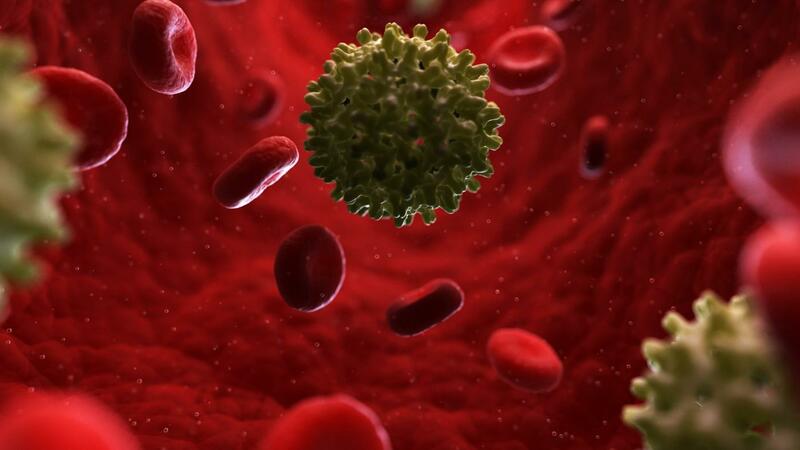 Hepatitis B is transmitted through sexual contact with an infected person, from mothers to unborn children, the use of infected needles, and by blood transfusions, according to the CDC. The condition is diagnosed by running a hepatitis viral panel test. Liver damage caused by chronic hepatitis B is identified by running a liver function test, albumin level tests, and a prothrombin time test to check the time it takes for the plasma in the blood to clot, MedlinePlus confirms. Hepatitis B can be prevented by vaccination at birth and by subsequent vaccination for children and adults, the CDC notes. The disease is treated with interferon to boost the immune system and antiviral drugs, according to MedlinePlus. What Are Some Facts About Hepatitis B? What Are the Treatment Options for Hepatitis B? What Organism Causes Hepatitis B? How Does Palliative Care at Home Work? How Many Shots Are Required for Hepatitis B Vaccinations?